Add a pop of colour to your interior design with a swing vase on a table, or in a window sill or mix and match different sizes and colours to create your own look. This quite elegant glass vase is the work of Danish designer, Britt Bonnessen! Each piece is mouth blown, therefore making every single one very slightly unique. 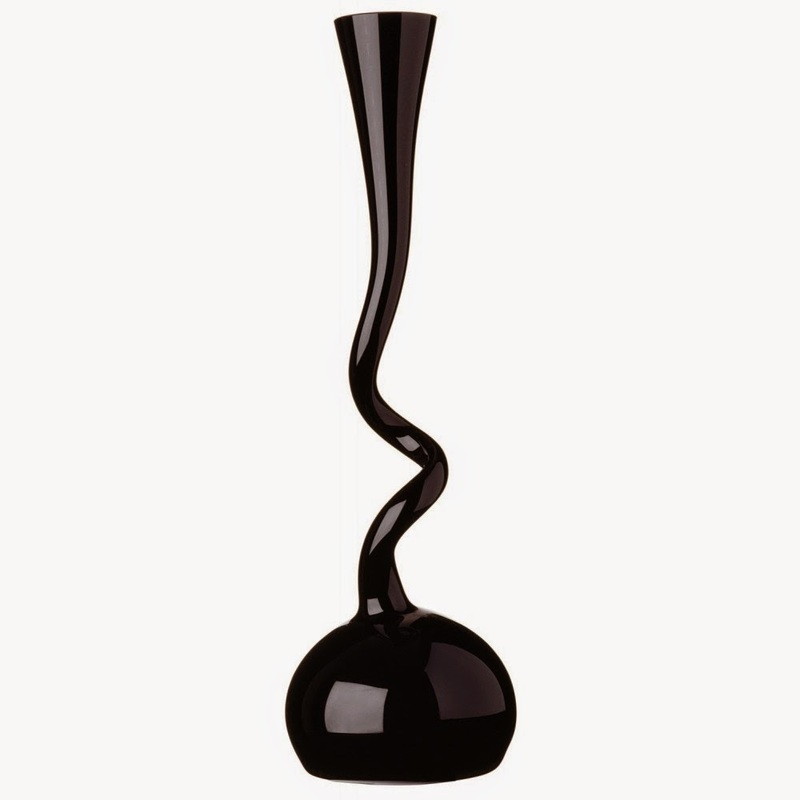 It mixes simplicity with elegance and I'm sure you will agree they look fantastic whether as a vase, as pictured, or as a sculptural ornament which oozes class!. The vase is fashioned by glassblowers, who combine simplicity and new ways of thinking with respect for the ancient craft. 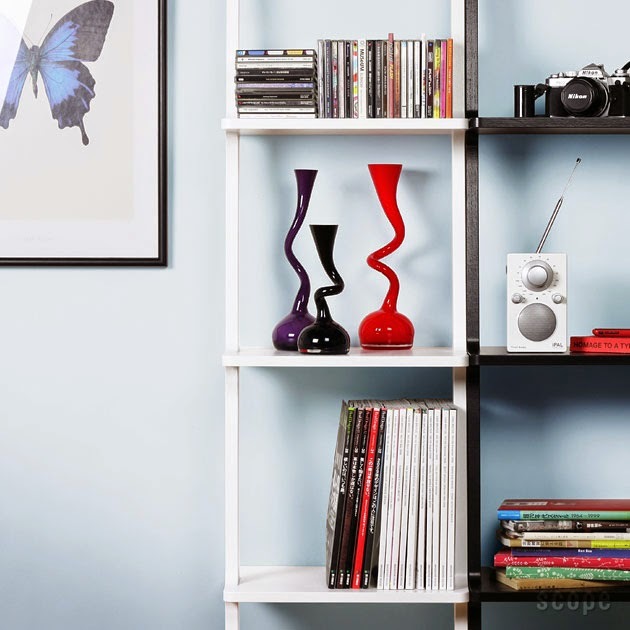 The vases are available in 3 different sizes; small, medium and large.